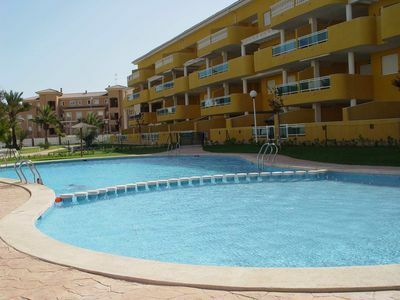 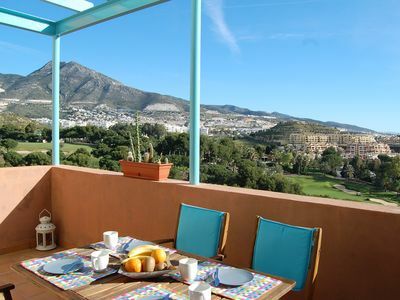 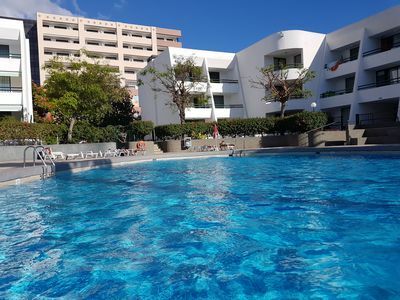 Located in the town center of the town with access in the same square, overlooking it. 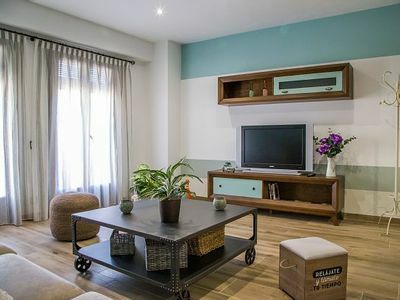 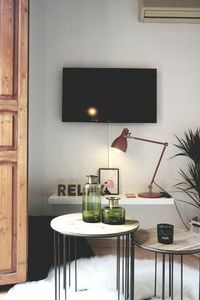 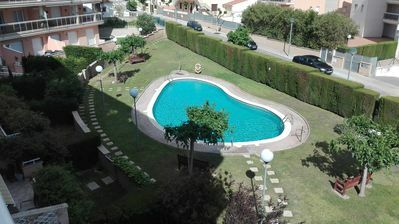 Recently renovated apartment, on the second floor with elevator and with air conditioning and heating in all facilities. 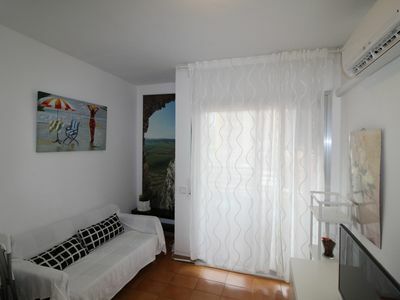 Double rooms complete and with fully equipped kitchen with all amenities. 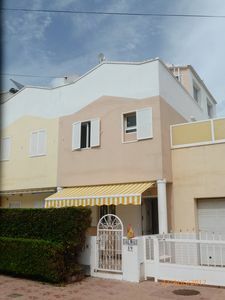 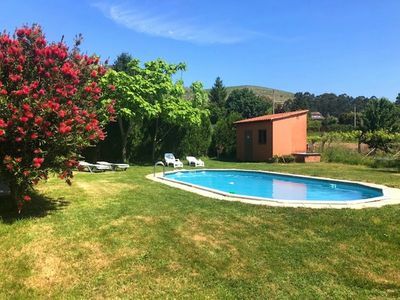 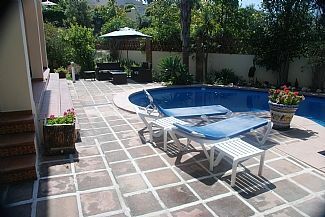 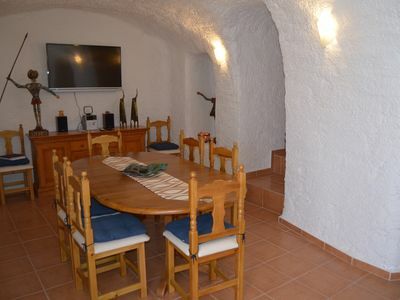 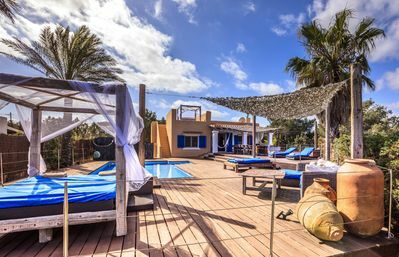 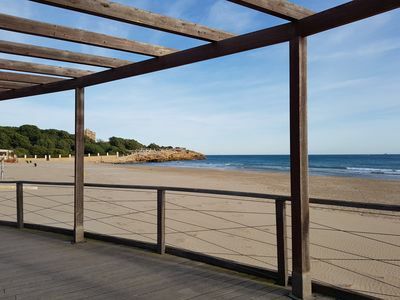 CASA NAVARRO 1,Ideal house for your holidays near the sea, free wifi, air conditioning, private pool, pets allowed, dog’s beach. 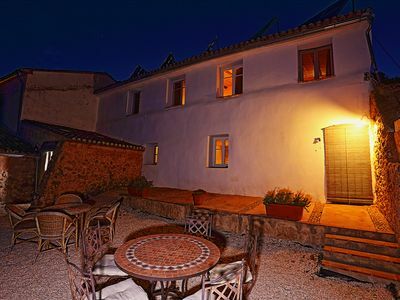 Country house in the middle of nature, surrounded by pine trees, half an hour from the town.